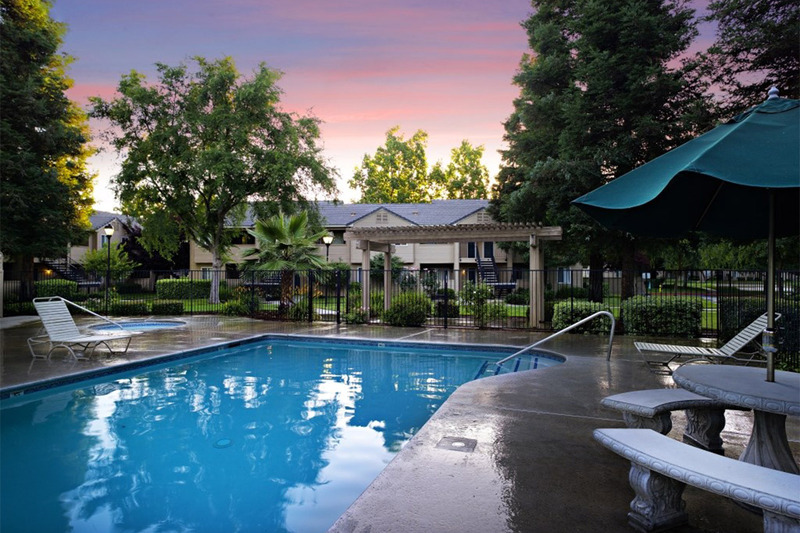 Looking for a pet friendly apartment community in Clovis, CA? Look no further than Sierra Ridge! As one of the few pet friendly communities, we proudly allow cats and dogs here at Sierra Ridge. Now your pet has the opportunity to relax by your side and enjoy the comforts of your apartment home. No weight limit restrictions apply. $500.00 additional deposit per pet. One pet requires a $30.00 monthly pet rent. Two pets require a $45.00 monthly pet rent. Having a pet that attacks a person or another animal is grounds for removal of the pet and/or termination of the tenancy.